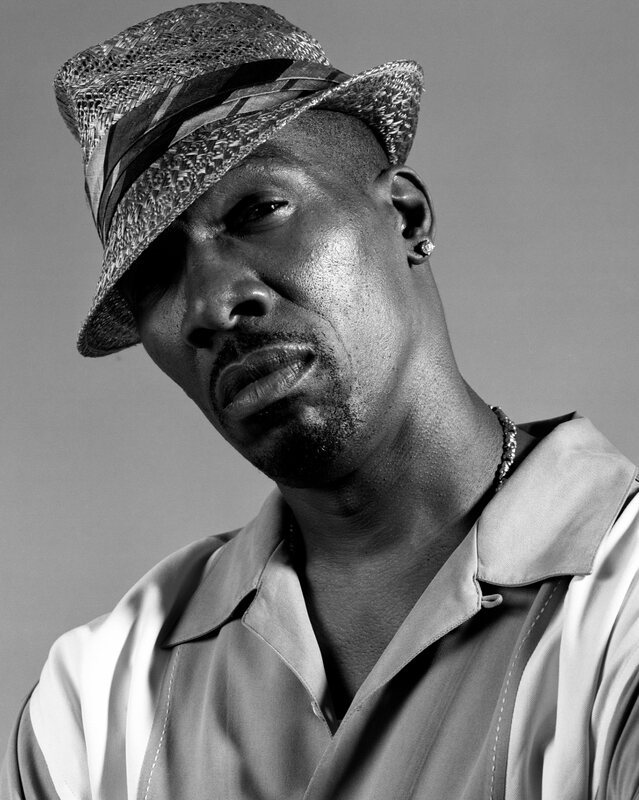 Rest In Peace Charlie Murphy, older brother of famed comic pioneer Eddie Murphy. Your "Hollywood Stories" gave us the greatest laughs and your deep voice and strong screen persona with live with us forever. Charlie was a just 57 (not much older than I am now), when he lost his life to leukemia on April 12th, 2017. It just goes to show that we never know when our mortality will come, so live your life to the fullest and if possible, with no regrets.